Brand New Patent Pending Software. 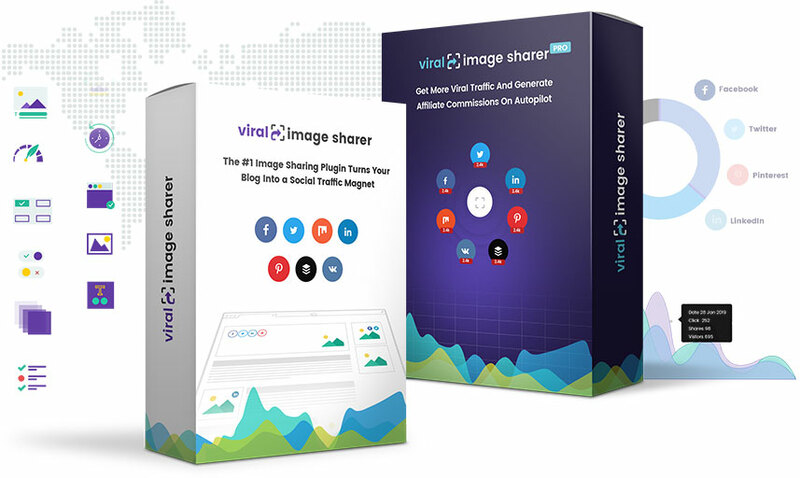 The #1 Image Sharing Plugin Magically Turns Your Blog Into a Social Traffic Magnet… So You Get Hands–Free Viral Traffic Around-the-clock… Without BREAKING the Law! Images Capture Attention, Get More Engagement, Increase Social Ranking… And Help You Attract An Army Of New Followers, Customers and Fans. Viral Image Sharer lets you customers experience these benefits themselves. Join us for this launch on 6th March 2019.